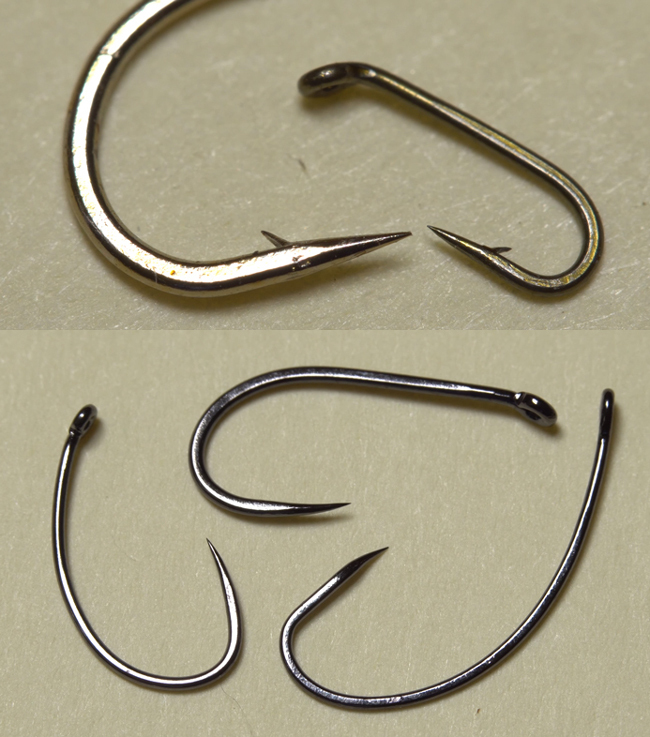 Although there are places where regulations require barbless hooks, the decision of whether to go barbed or barbless is usually left to the angler. In this video, Tim Flagler discusses the pros and cons of each choice, and he demonstrates a couple ways to mash the barbs on hooks on the water or at the vise. One thing that I would add is that a barbless hook is much easier to remove from human skin, should an errant cast drive the point into you. Phil, Thanks for adding the bit about removing hooks from human skin. Point well taken. Sorry, couldn’t resist. I second what Tightline said above. Having to push the hook all the way through your skin to cut it off just to remove the hook…is shall we say…painful! Do you think it takes more skill without the barb…therefore if you can land them without one, you’re a more impressive angler? For sure! …. keeping a “tight line” is always important and even more crucial with a barbless hook.